Kris was referred to us for a cosmetic consultation from one of our local orthodontists. She presented with a single crown on one of her front teeth that resulted from a motorcycle accident when she was a teenager. She was unhappy with the dead look of the crown, the darkening of the gum tissue around the crown, and wanted a new beautiful smile. Kris was an absolute joy to work with; she has an abundance of energy, amazing personality and a beautiful laugh. 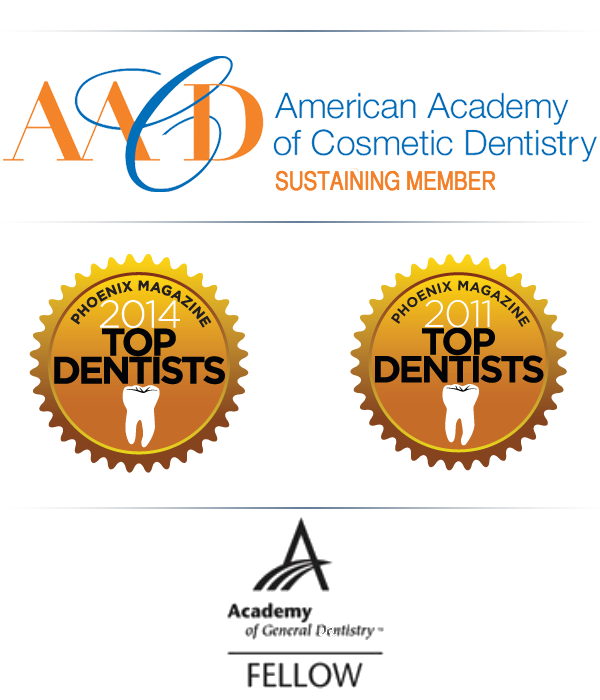 We reviewed multiple options to deal with the single dark crown, from single replacement to an overall smile makeover. 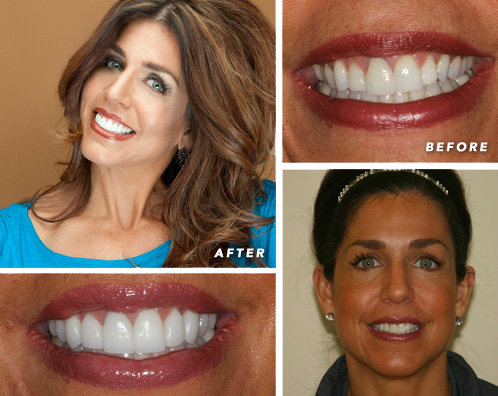 In the end, Kris wanted a more dramatic smile with larger teeth and an overall brighter color. Dr. Gombert and the staff at Parkside Dental Health are amazing! They helped me to feel extremely comfortable my very first visit. They go above and beyond in customer service! I love my veneers and my new smile. Dr. Gombert is very precise and sought perfection for my smile. He exceeded all my expectations. Thank you Parkside Dental! Here at Parkside Dental we offer same day crowns with CEREC. Click here for more information!